Is there anything else like digging your hands through a big bin of buttons? Both my boys still enjoy playing with buttons. Sorting them by size, color, shape… picking out a favorite, and just looking at them, feeling the different textures. There is so much variety, and so many ways to be entertained with a box, bag, or tin filled with buttons! This is part of a whole week of busy activities for kids – all week long we’re doing “Craft Lightning: Busy Activities”. Which means that each day I’m sharing a quick and easy busy craft here, and so are my co-hosts Angie from The Country Chic Cottage, and Stacey from Glued to My Crafts. We’ve also invited a bunch of our crafty friends to join in. Scroll to the bottom of this post to see the projects they’re sharing. Just carry your bag or box of buttons, and spill them out onto a waiting room table, table in an exam room, office chair, or blanket at a soccer game. Your kiddo can sort them over and over again. 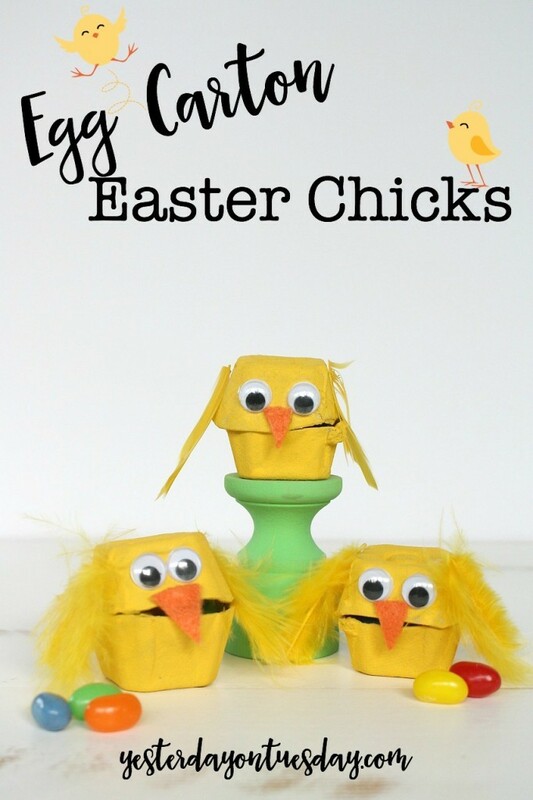 These Chicks are a fun craft for keeping little hands busy. 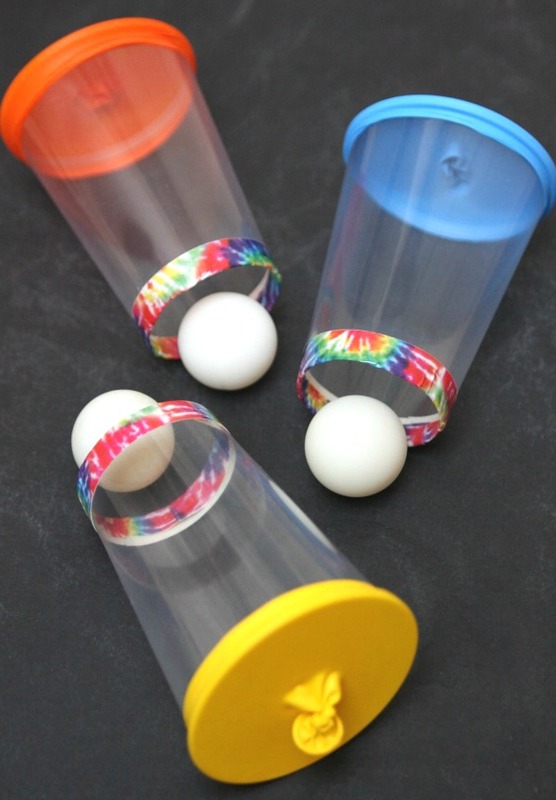 I can’t think of an active child that wouldn’t get a kick out of these balloon cup shooters. 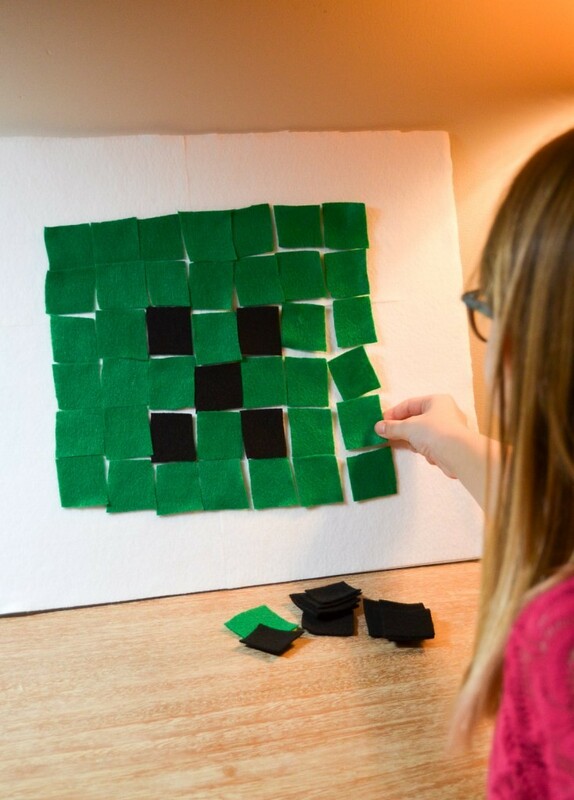 There are lots of options for creativity with this Minecraft busy board. 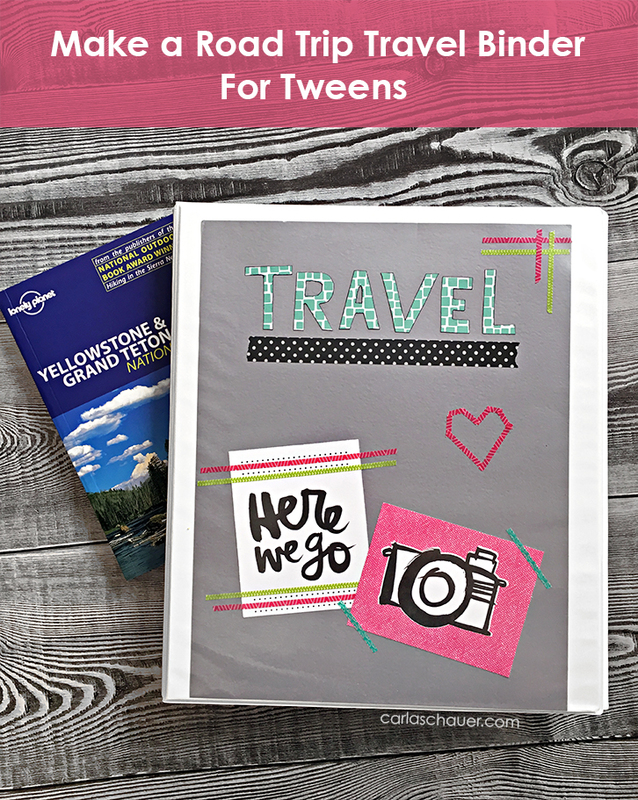 Teens and tweens need entertainment too, this road trip binder helps the miles fly by. 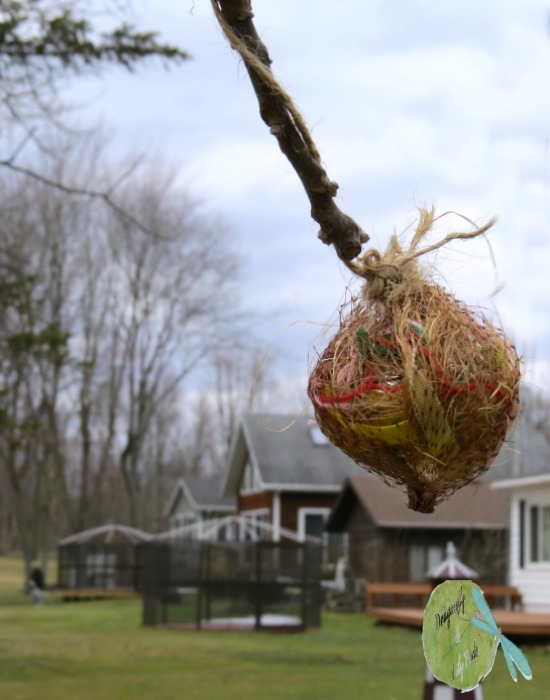 Kids will be kept busy and entertained by watching the birds when they make this collection of nest building supplies. Painting rocks is always an easy way to entertain kids. 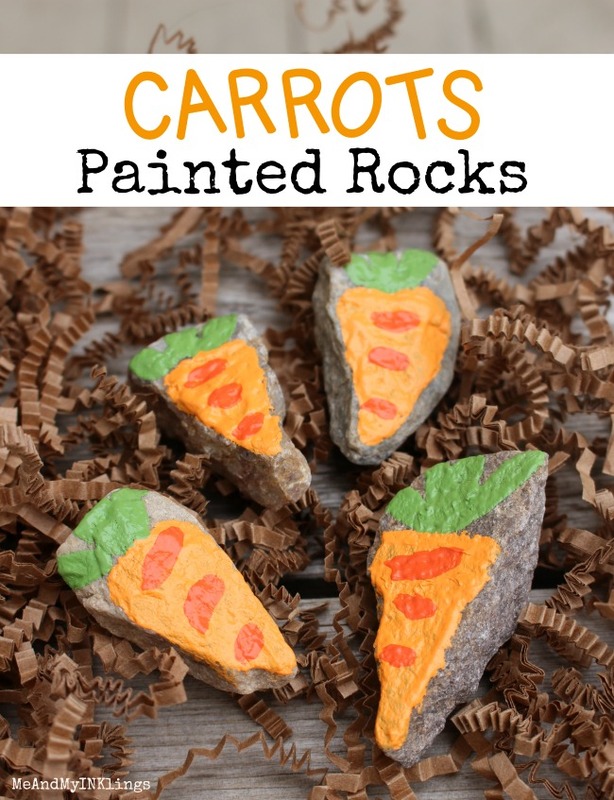 Try these painted carrot rocks. 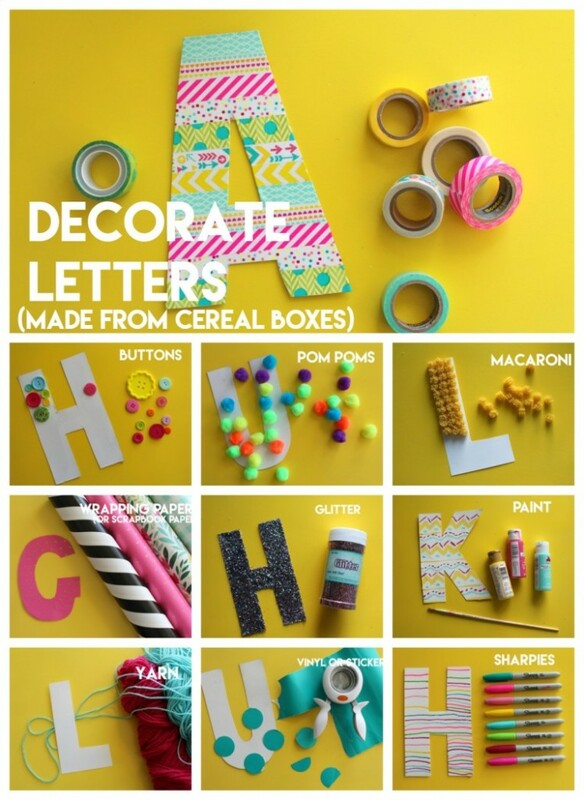 Decorate letters to keep the kids entertained, then keep them up as decor. 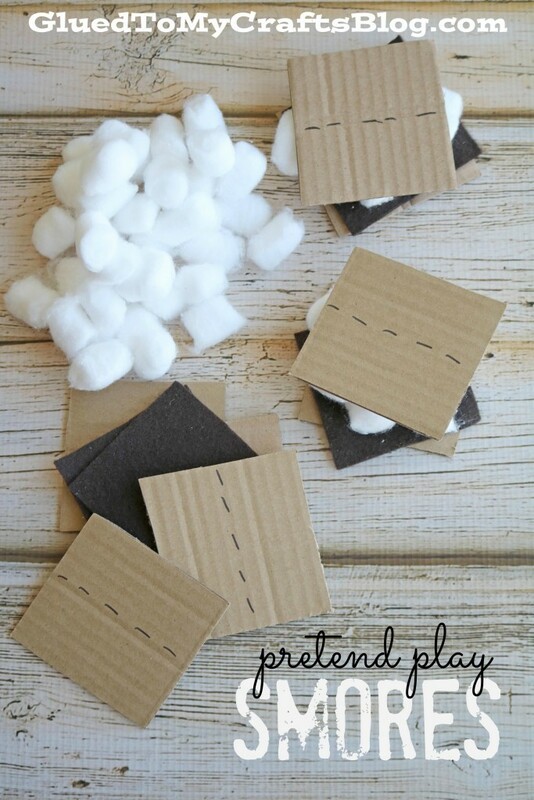 Stacey from Glued to my Crafts made these fun s’mores crafts. 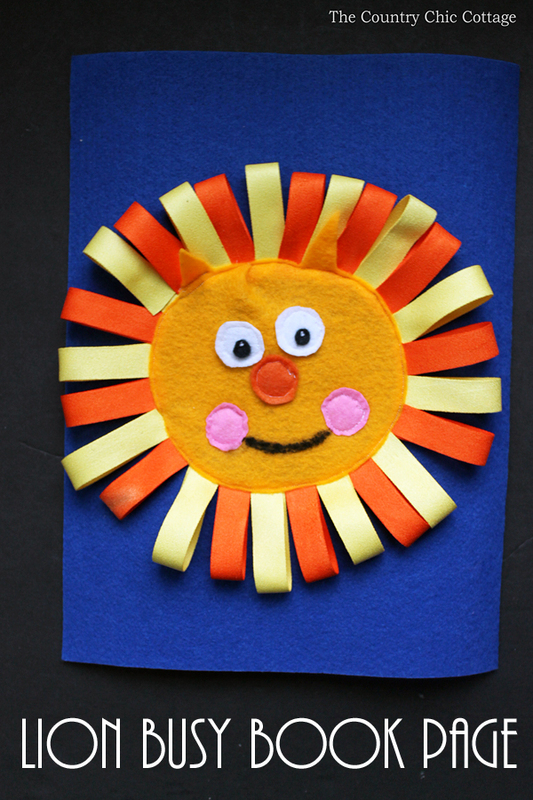 Angie from The Country Chic Cottage made another fun addition to her felt busy book – this one is a cute lion’s head.